We arrange private bespoke training seminars for organizations upon request with choice of content, locations and dates. Our concentrations are in sustainability and CSR, digital marketing, conversion, and technology. For a list of available bespoke in-house training subjects, please refer to the list below. 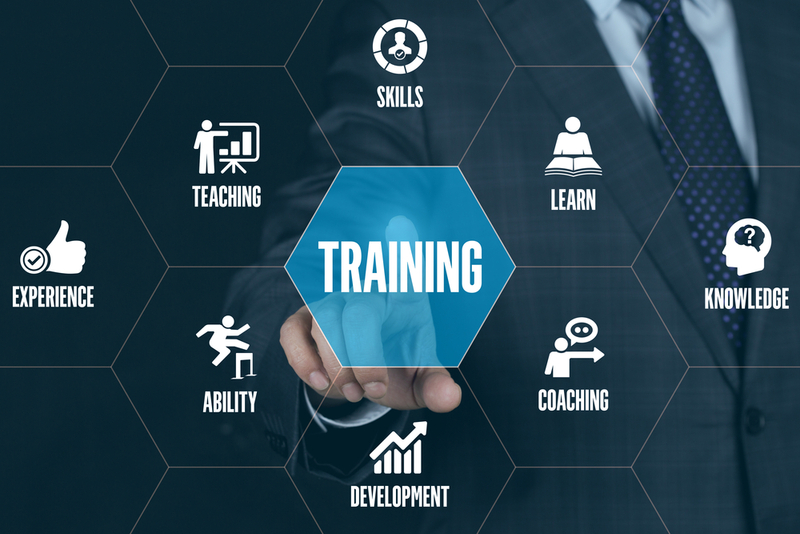 Contact us today if you’d like to learn more about a custom-tailored training solution for your organization. To register or inquire for any of the below courses, please contact us or fill out this form and a representative will get back to you shortly. Our Sustainability & CSR Training Courses are available through our partner company, One 4 All CSR.